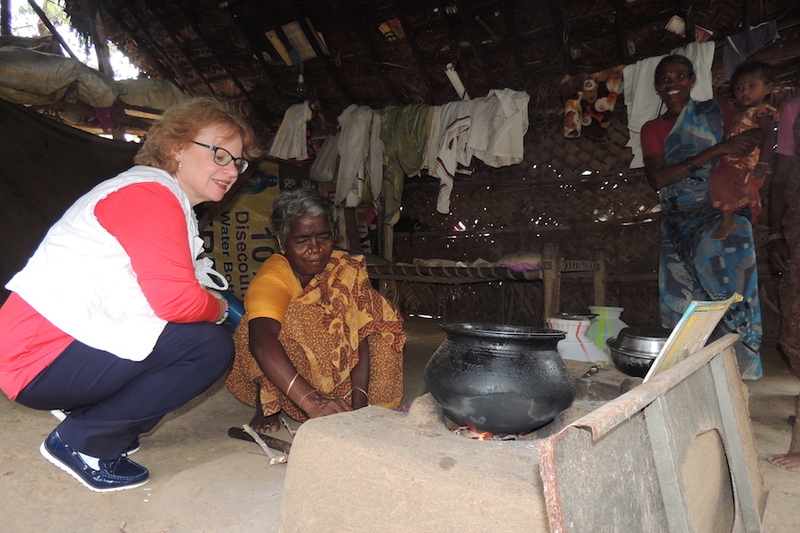 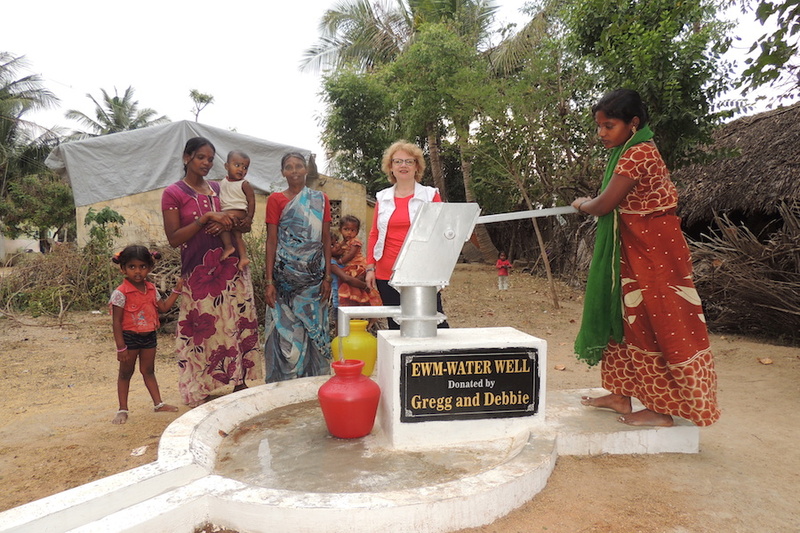 Meet the needs of people with fresh water ! 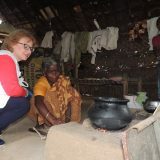 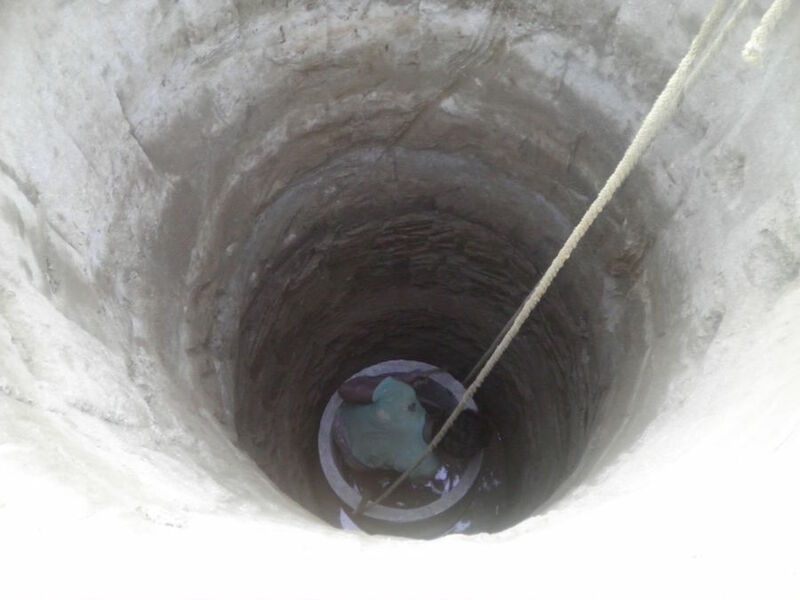 Every summer India has a water shortage and people suffer from either not having enough water, or through the lack of safe water. 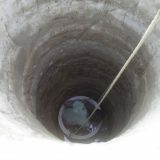 Rivers and lakes are used for everything and consequently become polluted. 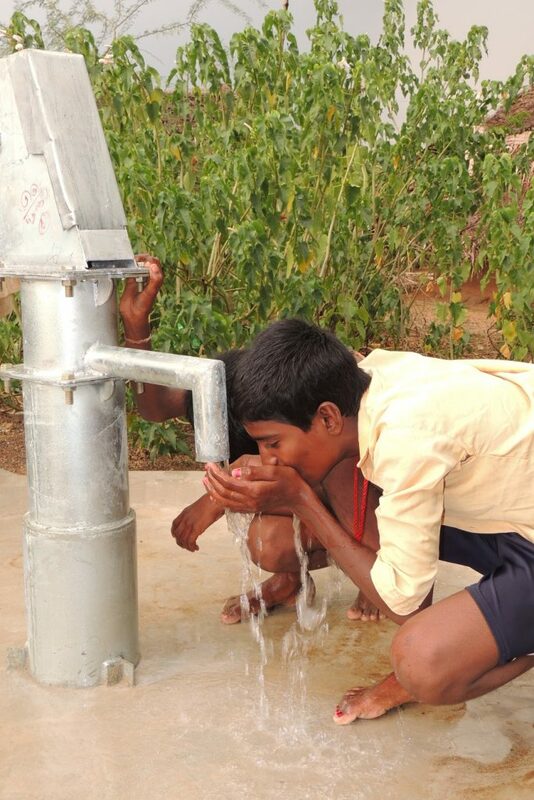 People, especially children, suffer from water-borne diseases. 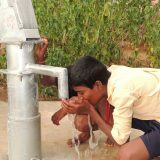 We know that water is essential for survival. 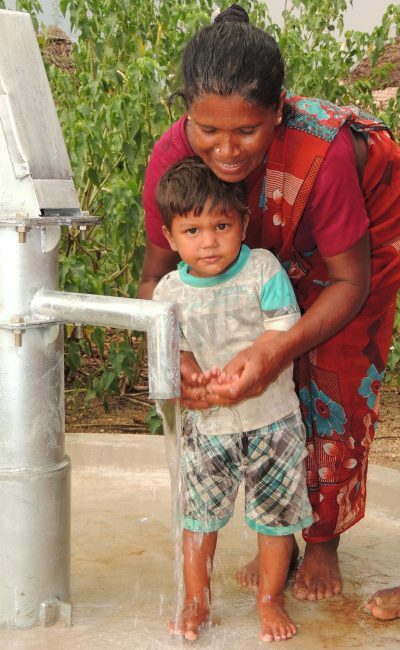 We cannot live without this precious liquid. 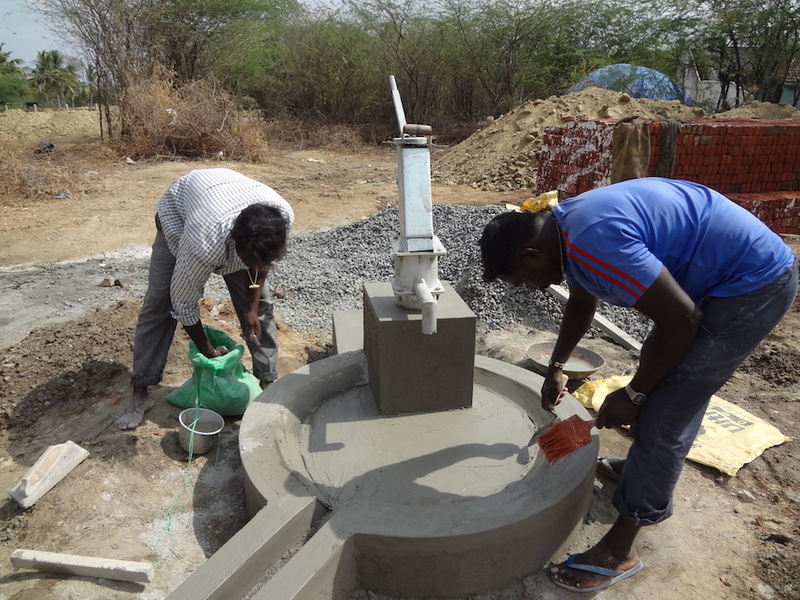 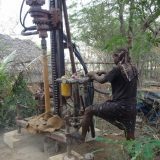 Through the help of our friends and partners, we are able to drill bore-wells to uncontaminated water sources and provide cisterns in remote villages and gypsy colonies. 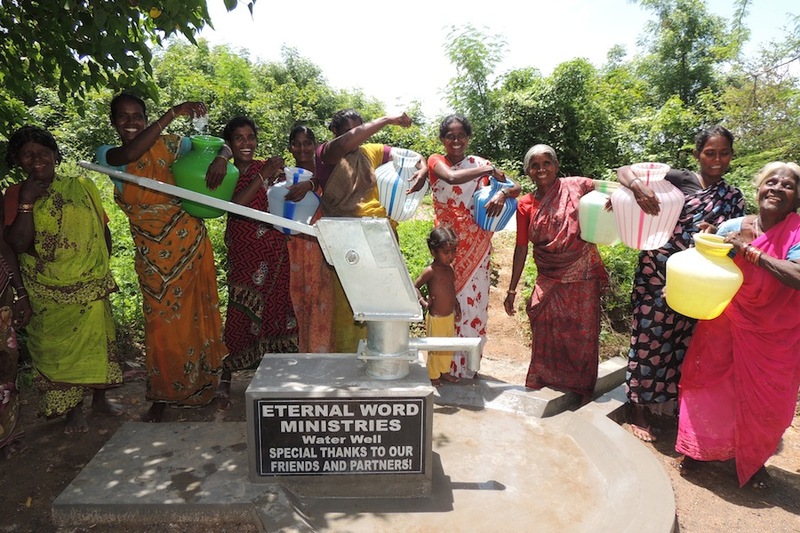 We also take this opportunity to share with them the Living Water, Jesus Christ: how much He loves and care for them. 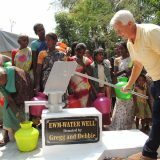 With our water tanker, we supply clean drinking water to villages close to our children’s homes and also to the tsunami-hit areas. 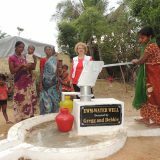 Of course, this program generates even more expenses for us, but we feel we cannot close our ears and heart to the cry of suffering people. 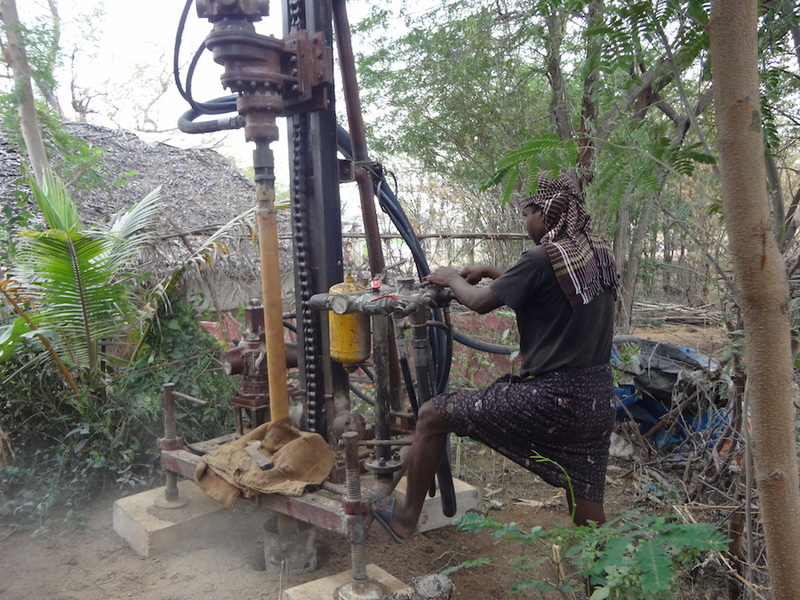 £1,700 ($2,500) is enough to drill a bore-well for an entire village. 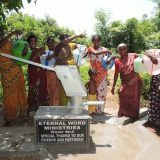 Dear friends and partners, you (or your prayer group or your church) can help us to provide fresh water to these dear women, men and children. 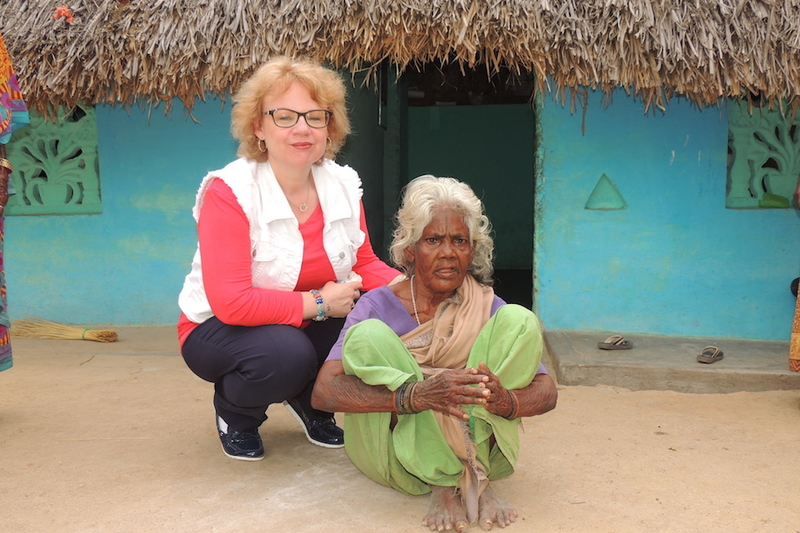 What you do is really making a difference in people’s lives. 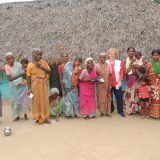 We thank you for your precious help. 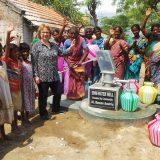 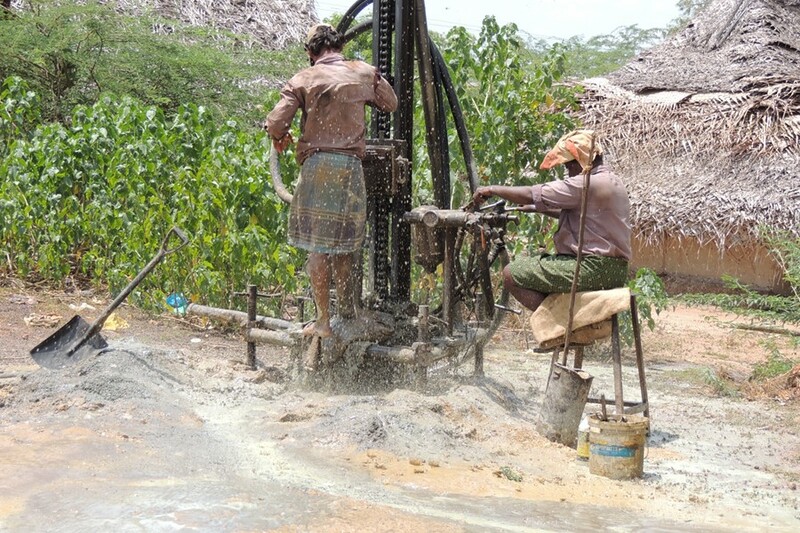 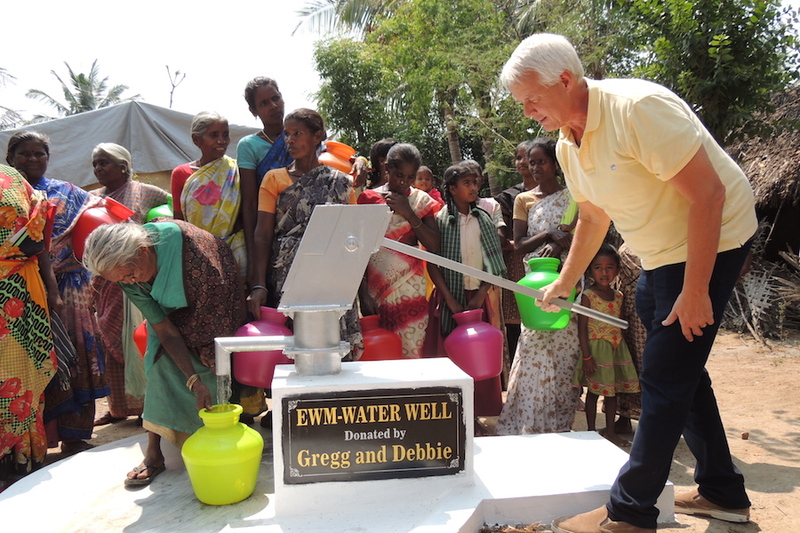 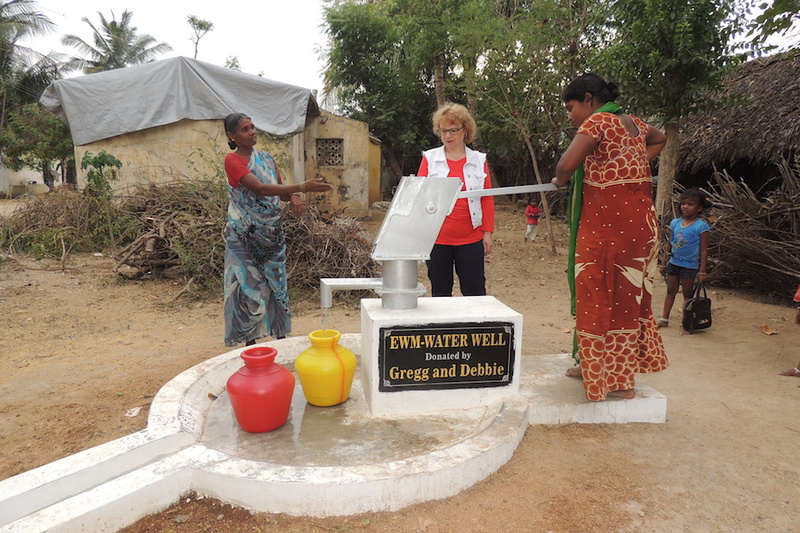 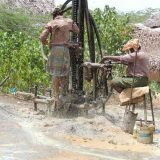 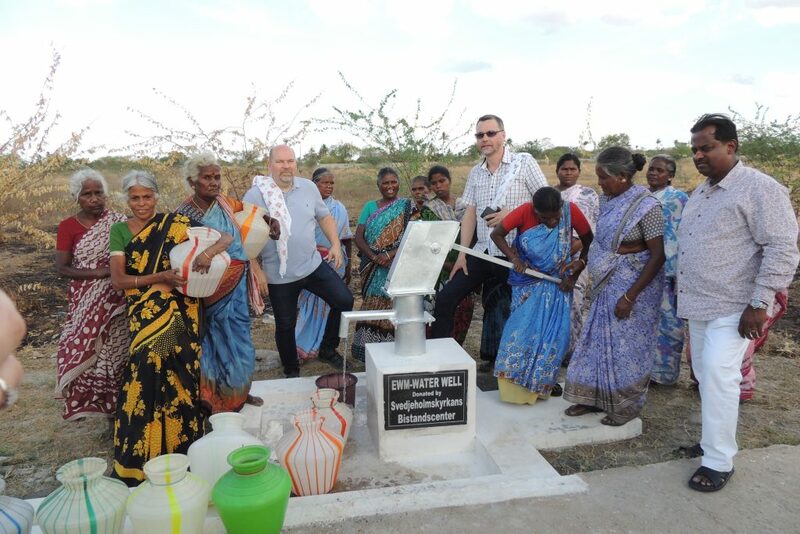 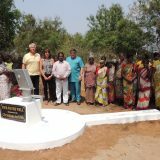 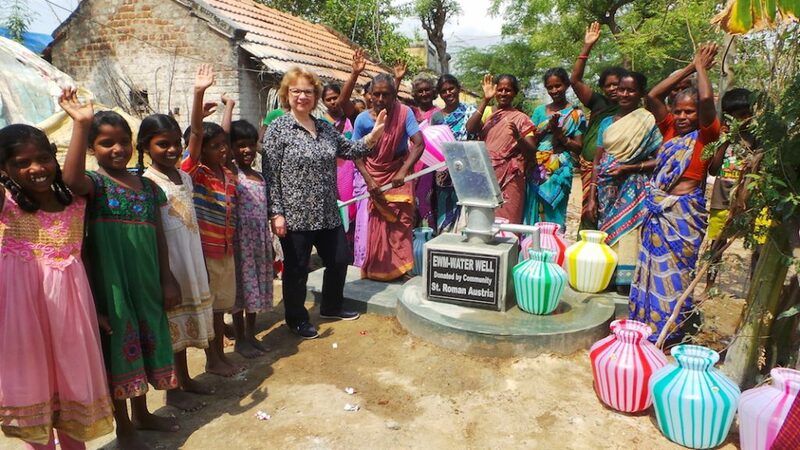 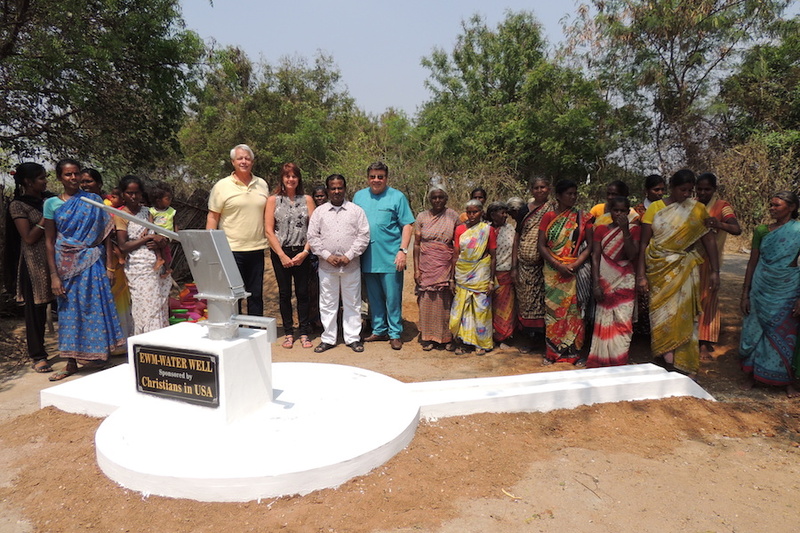 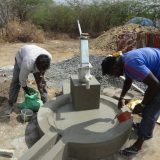 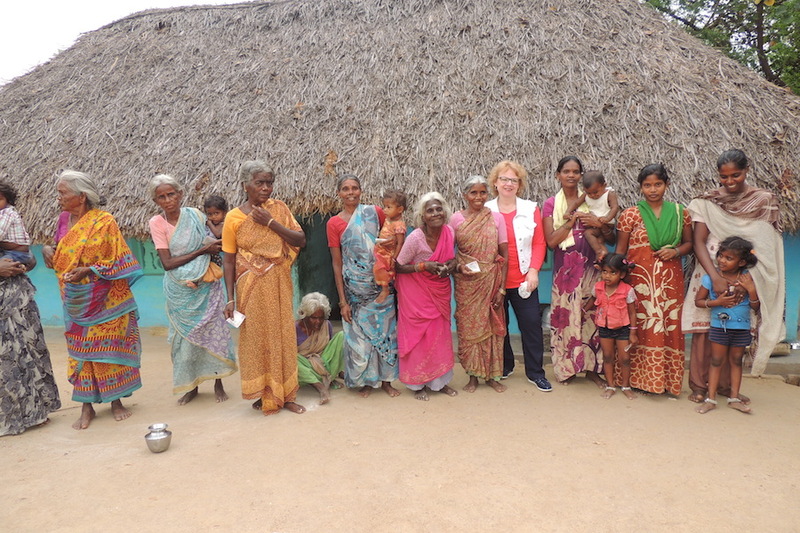 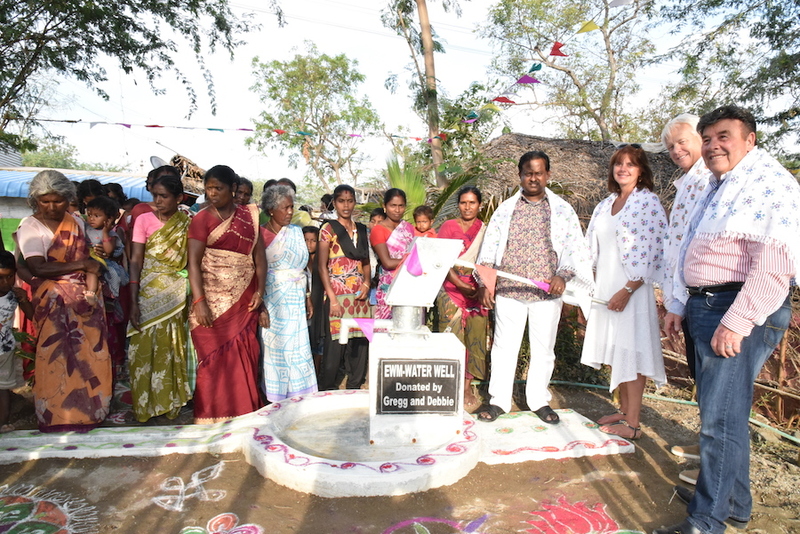 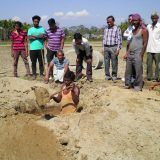 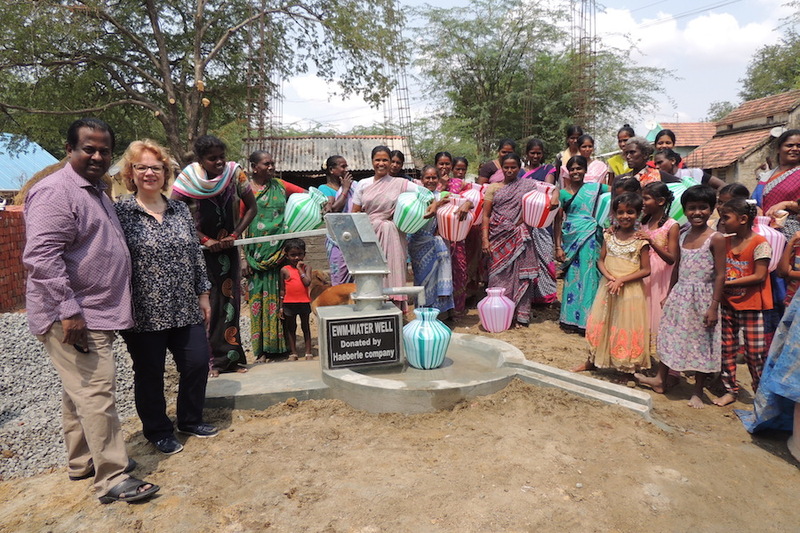 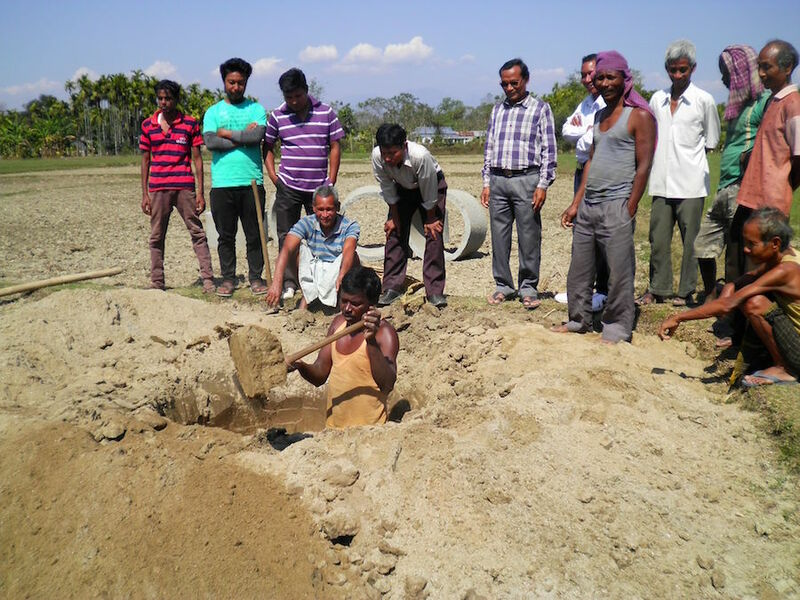 With the financial help of our Partners, we drill bore-wells in several rural villages of India The villagers are so happy and grateful for the new wells. 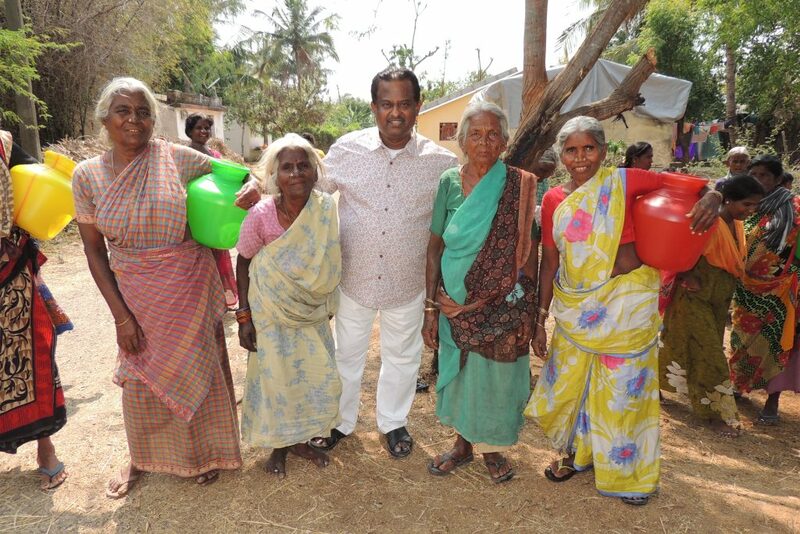 Now, they are no more obliged to walk miles to fetch water. 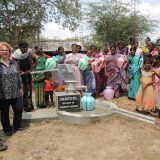 Thanks to our Partners! 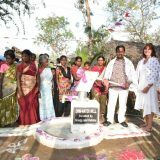 See the photo gallery.